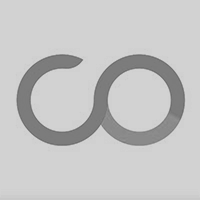 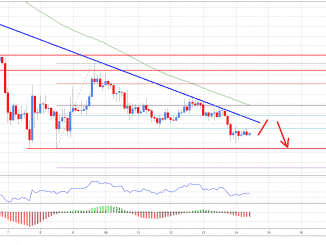 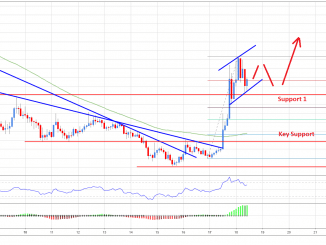 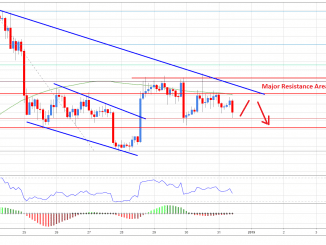 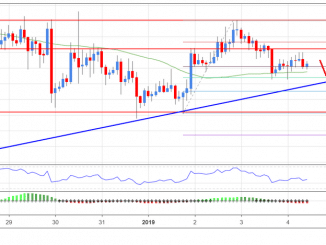 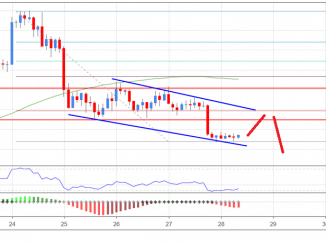 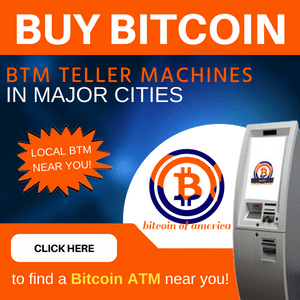 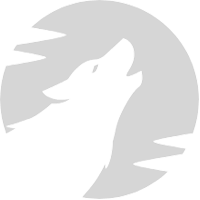 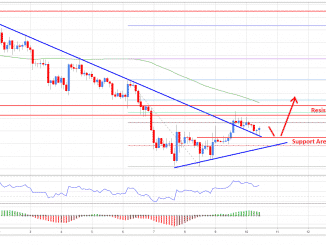 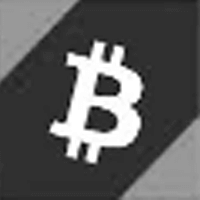 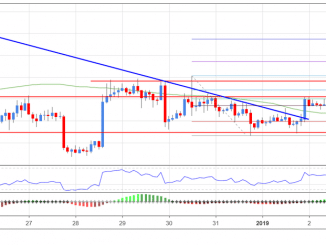 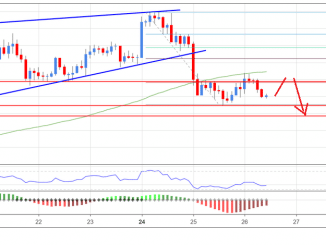 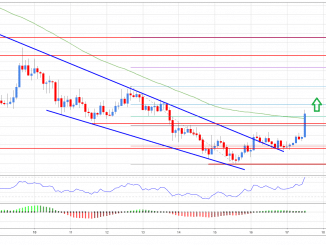 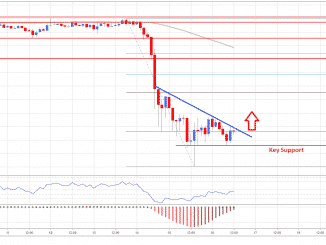 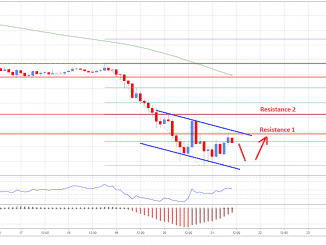 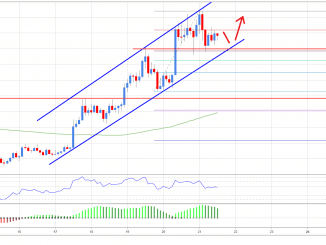 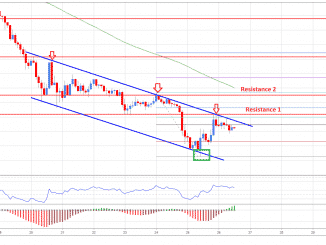 Bitcoin Price Analysis Jan 11: BTC Gearing To Test $3,200? 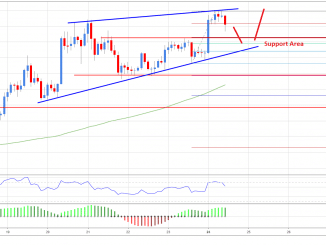 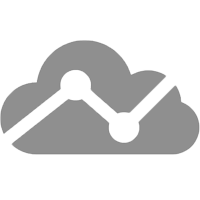 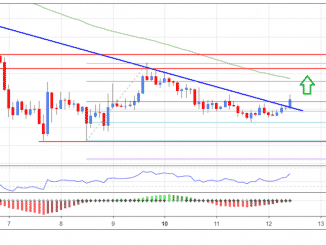 Bitcoin Price Analysis Dec 21: BTC Uptrend Intact, Can Buyers Hold This? 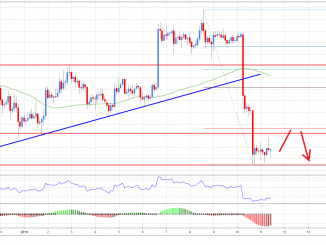 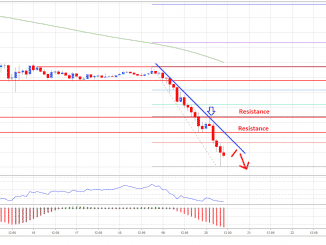 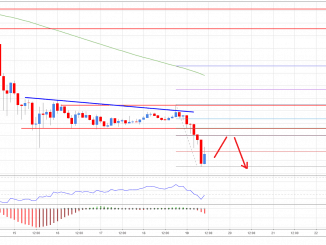 Bitcoin Price Analysis Dec 19: BTC Explodes, Is This Trend Change?